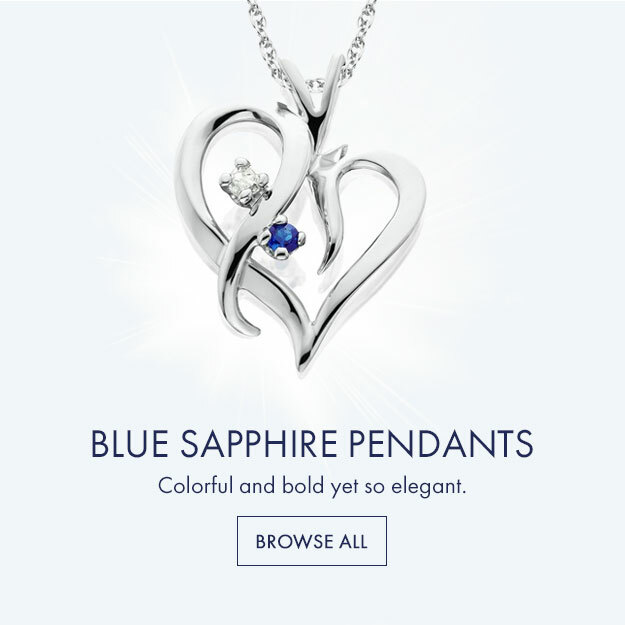 Discover a stunning selection of diamond pendants in vintage, classic, and modern styles to dazzle your loved one or add to your own jewelry collection. 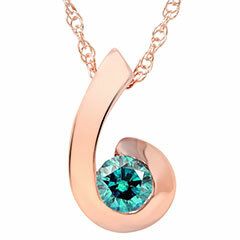 From our popular solitaire diamond pendants to more unique gold diamond necklaces that feature platinum and yellow gold elements, you will find exceptional quality in each piece. 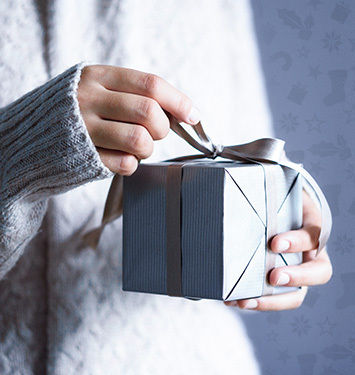 These pieces only make the perfect gift for someone special because they leave the guesswork of choosing a ring size out of the equation but they are equally impactful and accent any number of outfits beautifully. 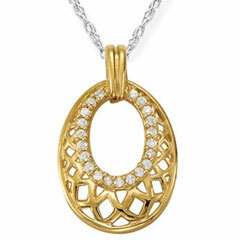 We offer a wide range of diamond pendant size and style options, so you can find something for everyone’s taste. Our collection includes simple and elegant round and princess cut solitaire diamond options, circle diamond pendants, journey diamond pieces, black and white diamond necklaces, heart-shaped diamonds, round brilliant cut halo diamond styles, and much more. 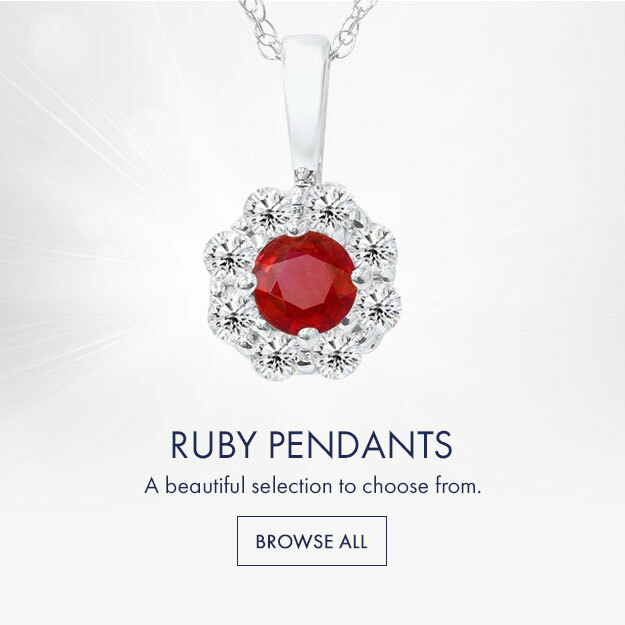 Moreover, our gemstone pendants allow you to choose from enchanting ruby, opal, sapphire, rose gold, amethyst, and other beautifully-crafted pieces for a pop of color at the center of your gold diamond necklaces. Discover unique gifts handcrafted for exceptional quality when you shop Pompeii3’s collection of pendant necklaces. It’s simple to browse by your preferred design and/or price point. 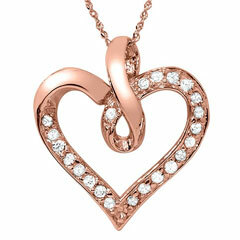 For more information, please visit our Jewelry Education page.